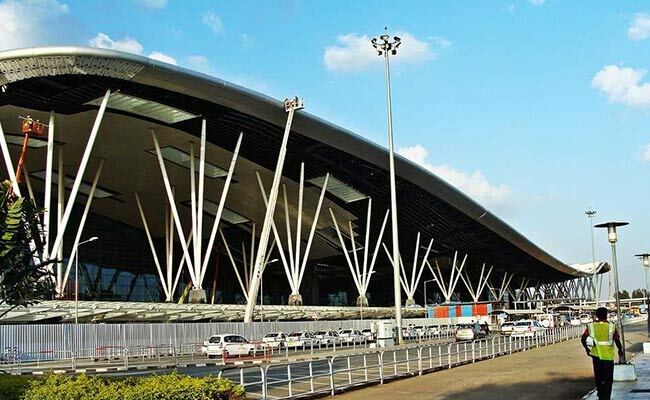 The programme, flagged off by PM Modi last year, aims to boost economic growth by refurbishing idled colonial-era airstrips or building newer airports, and incentivising airlines to offer discounted fares to connect them with bigger cities. Under PM Modi's "regional connectivity scheme" or RCS, also known as the UDAN initiative, the government planned to open 31 new airports by the end of 2017, but only 16 are operational so far. Some states have said they do not have enough funds to buy basic equipment such as mandatory fire engines, one of the officials said. 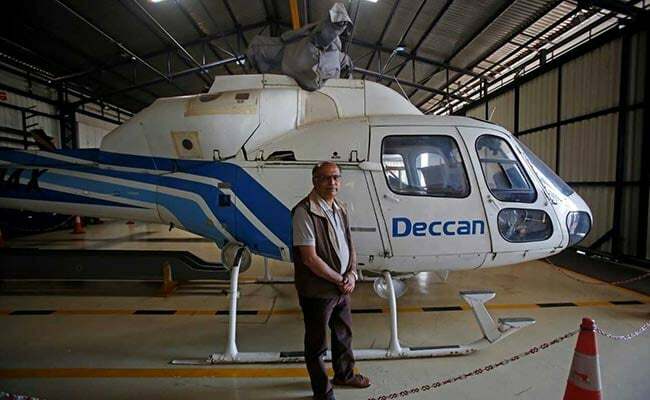 GR Gopinath, founder and chairman of Air Deccan, poses next to a helicopter parked in a hangar in Bengaluru. 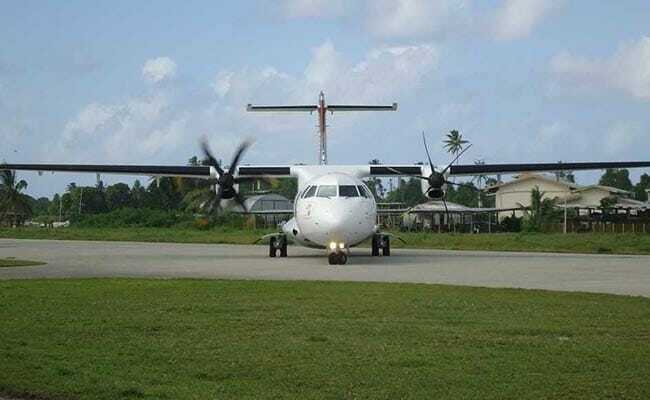 The government has now stepped in, and will buy much of the equipment itself and lease it to state governments to get the 15 remaining airports operational by end-June. The delays highlight the hurdles PM Modi -- who has campaigned on his ability to successfully implement growth-boosting reforms -- faces as he seeks re-election in 2019. Passenger traffic in India has grown at about 20 per cent annually in recent years, making the world's fastest-growing aviation market lucrative for large and small plane-makers. 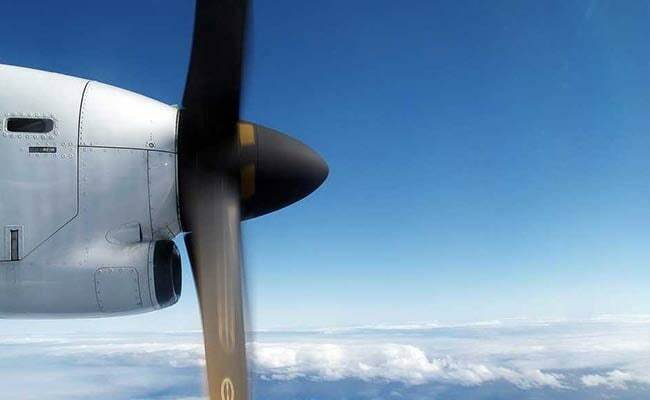 But with even the first phase still behind schedule -- flights have begun on just 60 of the 128 planned routes -- the government plans to delay the start of phase three, the two officials said. Airports generally get more revenue when international or larger domestic flights land, bringing in more passengers who can pay for airport services. Mr Som said that some airlines were looking at these regional routes to feed into their wider network and boost growth. Air Odisha and Air Deccan complain that the problems are not confined to small airports -- bigger ones such as Mumbai and Delhi are already choked and have few landing slots available. "These airports are dragging their feet," said GR Gopinath, founder and chairman of Air Deccan. Start-up airline TruJet has begun flights on all regional routes it got approval for under the programme's first phase by taking a noon time slot from Mumbai. Mr Gopinath said these considerations play a role in airports giving landing slots. 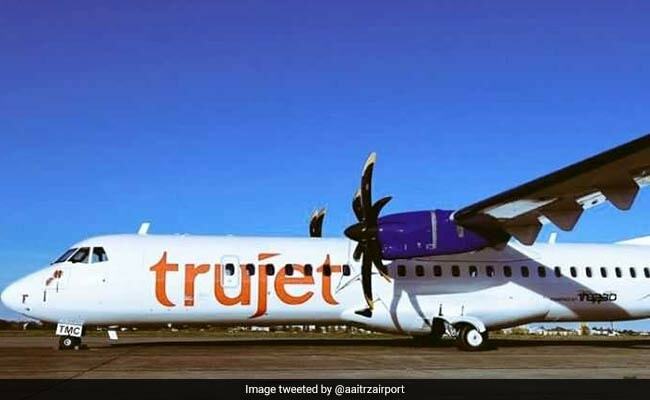 Start-up airline TruJet has begun flights on all regional routes it got approval for under the programme's first phase by taking a noon time slot from Mumbai -- a period with relatively lighter air traffic, its commercial chief, Senthil Raja, said. French planemaker ATR, which recently won a 50-aircraft order from IndiGo, said it was not yet feeling any major impact of the infrastructure constraints in India's aviation sector. "Today it does not prevent us from selling aircraft... but it is certainly a challenge the government needs to pay attention to," said Guillaume Huertas, head of sales for South Asia at ATR.